AERO CHROME* Breathable Performance Surgical Gowns combine unprecedented comfort, softness and breathability with AAMI Level 4 protection against fluids and pathogens. 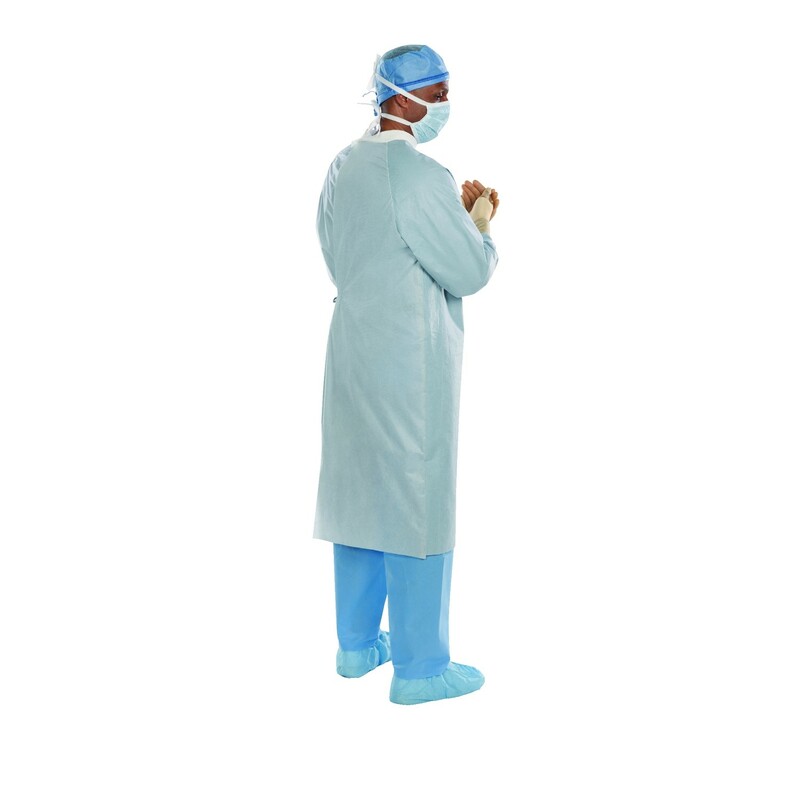 Because of the gown's unique patent pending design and color, picking the right level of protection in surgical gowns for the right procedure has never been easier. AERO CHROME* is made of a unique fabric technology that builds high performance fluid barrier into a lightweight and breathable fabric. 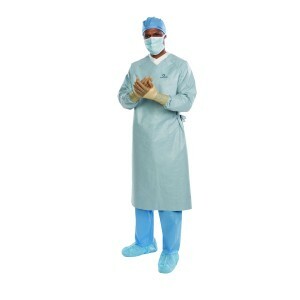 The result is a surgical gown that's like nothing else in the OR today. Pallet Load Specifications:GMA: 48.000" x 40.000" x 33.260"TL: 48.000" x 40.000" x 99.780"
Floor Load Specifications:GMA: 47.250" x 36.940" x 49.890"SGM: 47.250" x 36.940" x 33.260"
Pallet Load Specifications:GMA: 48.000" x 40.000" x 38.250"TL: 48.000" x 40.000" x 95.625"
Floor Load Specifications:GMA: 47.250" x 36.940" x 38.250"
Pallet Load Specifications:GMA: 48.000" x 40.000" x 38.140"TL: 48.000" x 40.000" x 95.350"
Floor Load Specifications:GMA: 48.000" x 40.000" x 38.140"
Pallet Load Specifications:GMA: 48.000" x 41.190" x 38.750"TL: 48.000" x 41.190" x 96.875"
Floor Load Specifications:GMA: 47.500" x 41.190" x 38.750"
Pallet Load Specifications:GMA: 48.000" x 41.190" x 43.250"TL: 48.000" x 41.190" x 86.500"
Floor Load Specifications:GMA: 47.500" x 41.190" x 43.250"